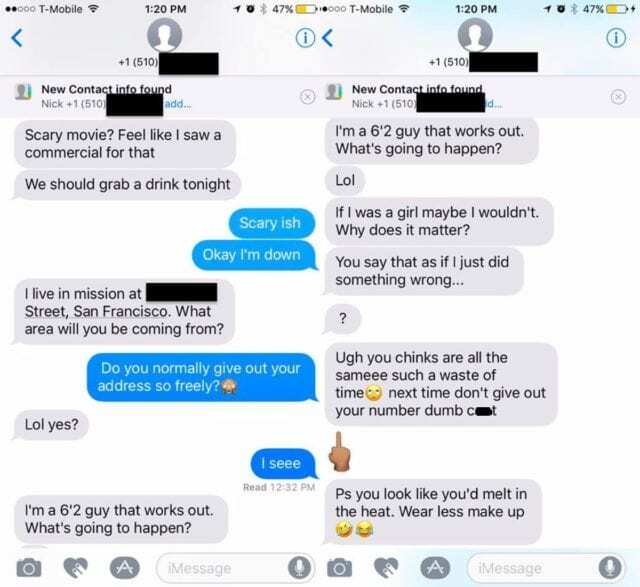 Rejoice: Racist Bro on Tinder Gets Lifetime Ban! As rare as it seems nowadays, good things do happen sometimes. This is one of those times. So get ready for an unusual feeling in this day and age: not feeling incredibly depressed when finishing a news article. Any girl whose ever used Tinder (or really any online dating service) knows that sexually aggressive creeps are par for the course. As unfortunate as it is, it’s kind of an unwritten rule of the Internet that anyone with f*ckboi-like tendencies will show them in full force when emboldened by the relative anonymity of online communication. 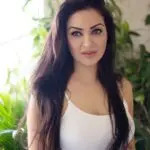 Naturally, Tinder and other “hook-up apps” like it bring that out even more becuase… Well, the people are there to get down and if you match, then you know that they’d consider doing so with you. Thanks to this phenomenon we’ve got great Instagram and Tumblr accounts dedicated to the cringeworthy things that people say on these platforms because, you know, it’s usually better to laugh through the tears. But no one was laughing when a man named Kevin Tran posted screenshots of one of his friend’s personal Tinder Nightmares to his Facebook. Yeah, you read that right. 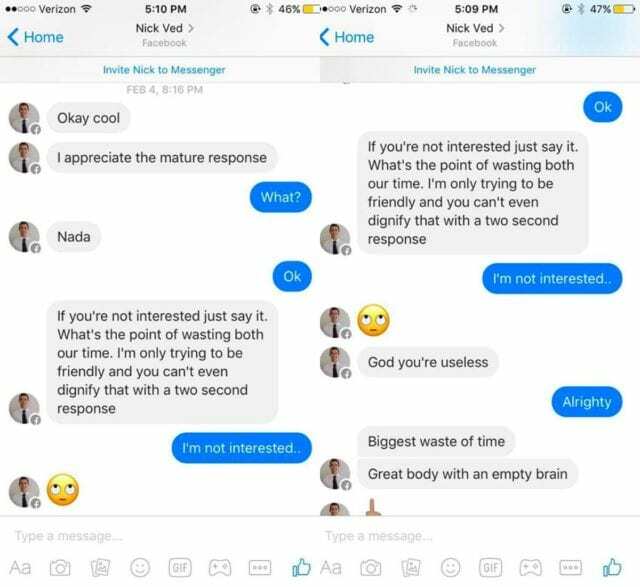 Just because she didn’t reply for what seems to be about an hour (based on the timestamps), he devolved into a full-on racist, misogynistic rant. Tran said that he posted the images becuase not only did the guy (Nick) use an unacceptable racial slur and get straight-up scary, but Tran actually knew the offender from college. “[I] called him out on it, he denied, and he proceeded to block me on all social media. Sexism and racism takes many forms and it cannot be tolerated. As a man and POC, we can’t let this stand. If you know Nick Vedovi, unfriend him,” Tran wrote in his original post on Sunday, February 27. Numerous other women who had encountered Nick over the years came forward to share their own experiences with this guy… And none of them were good. So, yeah, the first part of this story is a bit terrible, but the end is fantastic because after the story went viral, Tinder’s VP of Communications Rosette Pambakian issued a statement (“In Commemoration of National Pig Day…”) saying that Tinder had banned Nick from the app. For life. The letter went on to lay down more sick burns to Nick and other misogynistic, creeps on the app and firmly lay down the law about disrespectful messaging on Tinder. It’s awesome. Read it in it’s entirety. So, why does this matter? For one very important reason: men and women came together to call out misogyny, racism, and disrespect and it worked. Okay, maybe getting this douche banned from Tinder for the rest of his life (and like, totally ruining his name on the Internet) isn’t a huge tangible victory, but it’s a huge symbolic victory. It proved that calling out bad behavior and refusing to accept it is the first step to ending that kind of behavior. If more men like Kevin Tran speak up for their female friends (just like if more white people call out their racist peers) then maybe, just maybe, we will see some positive change. Home » Tech » Rejoice: Racist Bro on Tinder Gets Lifetime Ban!